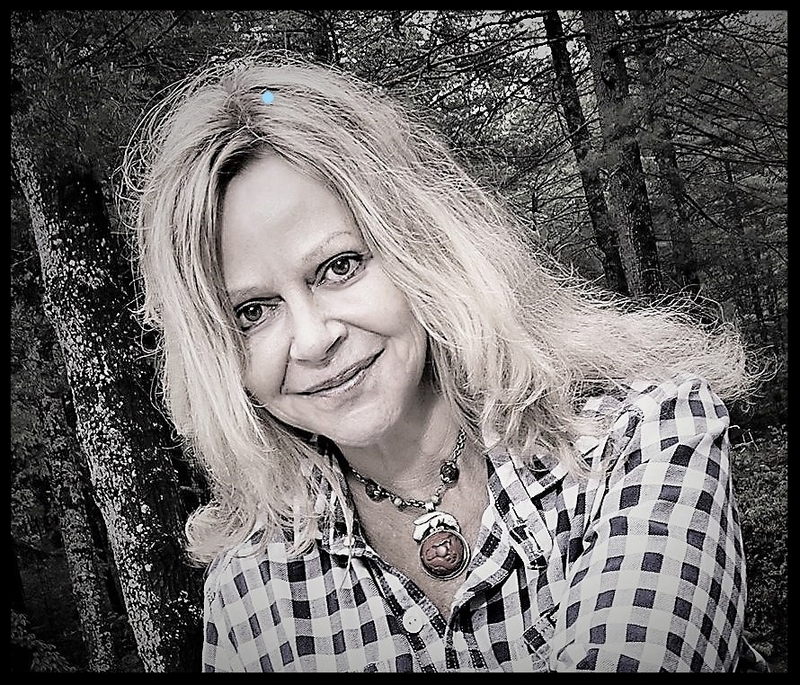 A native of New Hampshire, Joyce Maynard began publishing her stories in magazines when she was thirteen years old. She first came to national attention with the publication of her New York Times cover story, “An Eighteen Year Old Looks Back on Life”, in 1972, when she was a freshman at Yale. Since then, she has been a reporter and columnist for The New York Times, a syndicated newspaper columnist whose “Domestic Affairs” column appeared in over fifty papers nationwide, a regular contributor to NPR and national magazines including Vogue, The New York Times Magazine, and many more. She is a longtime performer with The Moth. The mother of three grown children, Maynard runs workshops in memoir at her home in Lafayette California. In 2002 she founded The Lake Atitlan Writing Workshop in San Marcos La Laguna, Guatemala, where she hosts a weeklong workshop in personal storytelling every winter. She is a fellow of The MacDowell Colony and Yaddo. Joyce is available for speaking engagements and workshops. Send an email inquiry to learn more.